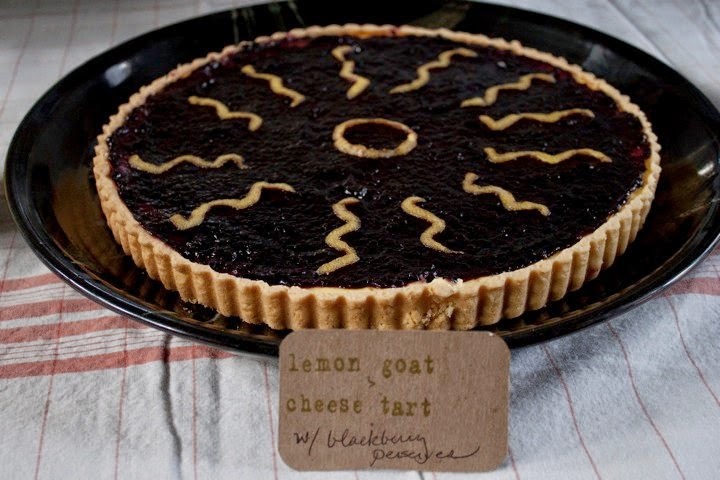 This is the first time in 5 years that I'm not putting on a big Pi(e) Day party, and though I've always had fun, I have to say it's a relief to not have to do all that planning, hosting, and baking! 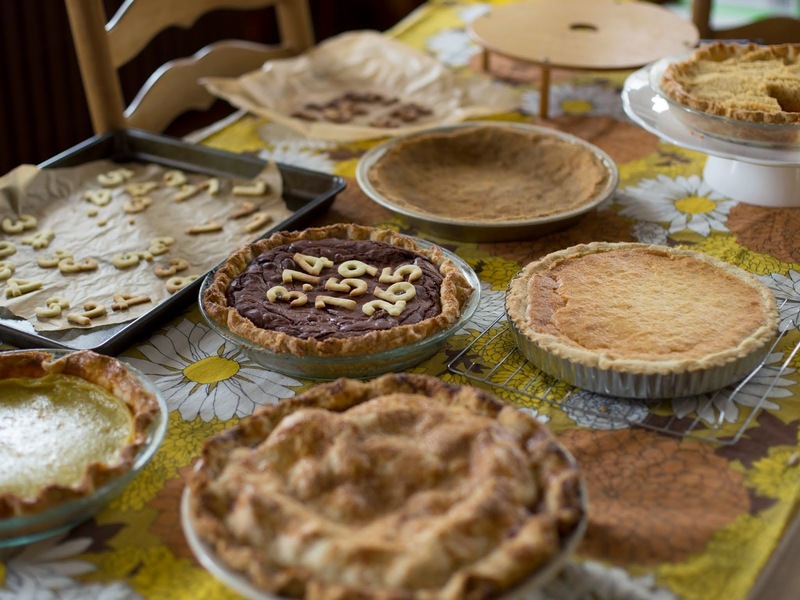 I'll likely still make a pie though, and in lieu of a major 2015 event here's a look at some Pi(e) Days past, with favorite recipes from each. 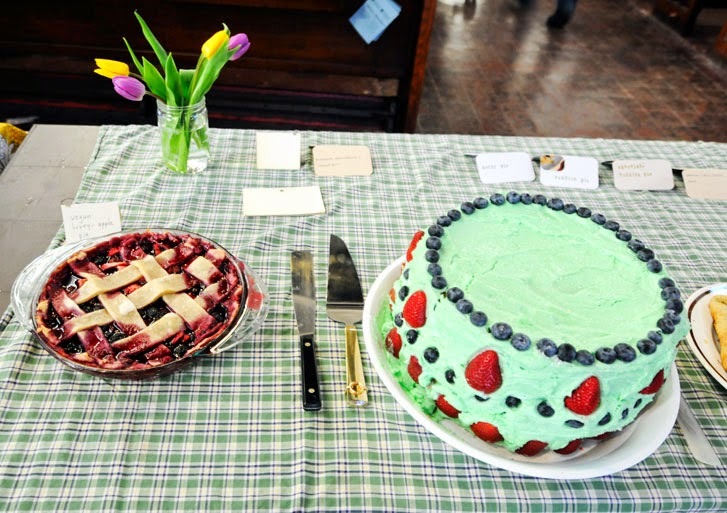 Pi(e) Day 2014 - The Dollhouse, Washington, D.C.
Pi(e) Day 2013 - The Dunes, Washington, D.C.
Pi(e) Day 2012 - St. Stephen's Church, Washington, D.C.
You can see more Pi(e) Day documentation and ephemera here, and as always, find many more recipes via the Recipe Index. 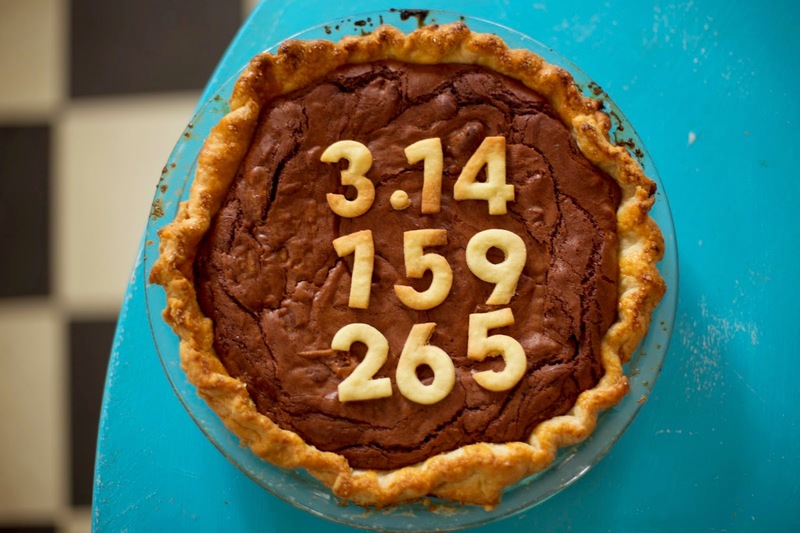 Have a happy Pi(e) Day-- and a very special one at that! Labels: North Carolina, pi day, pi(e) day, Washington D.C.